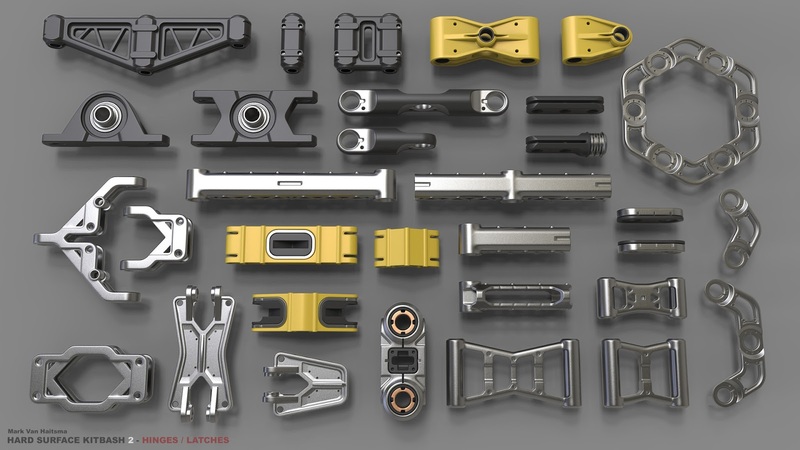 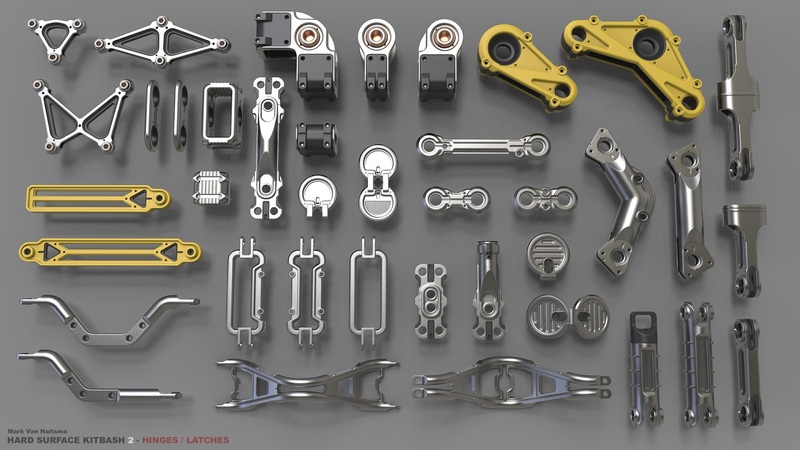 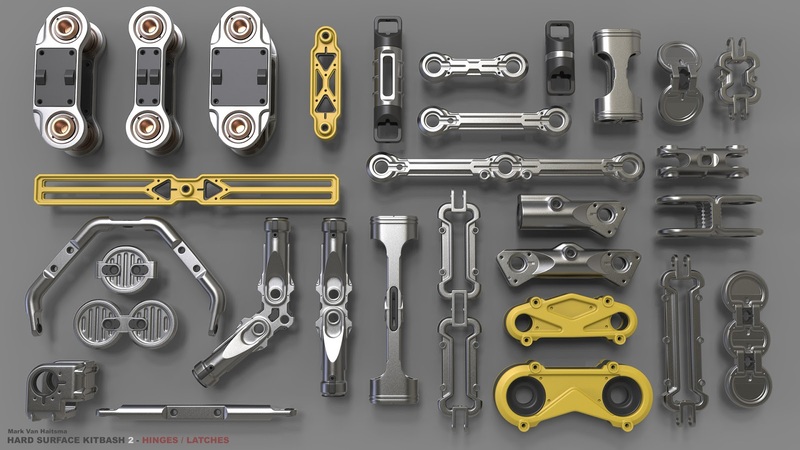 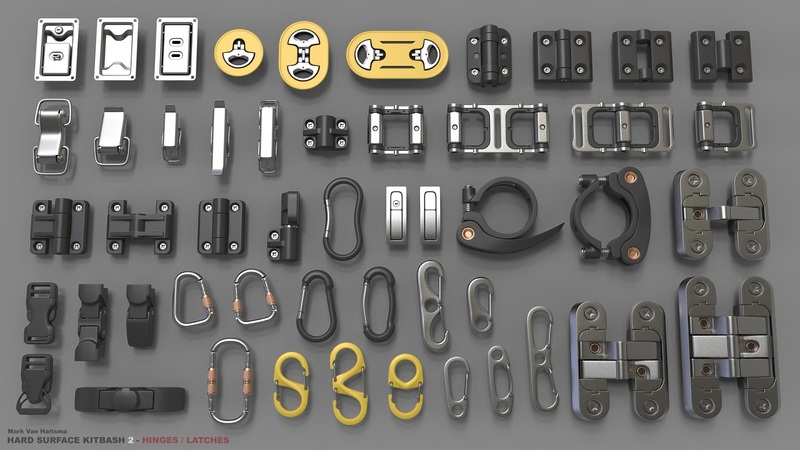 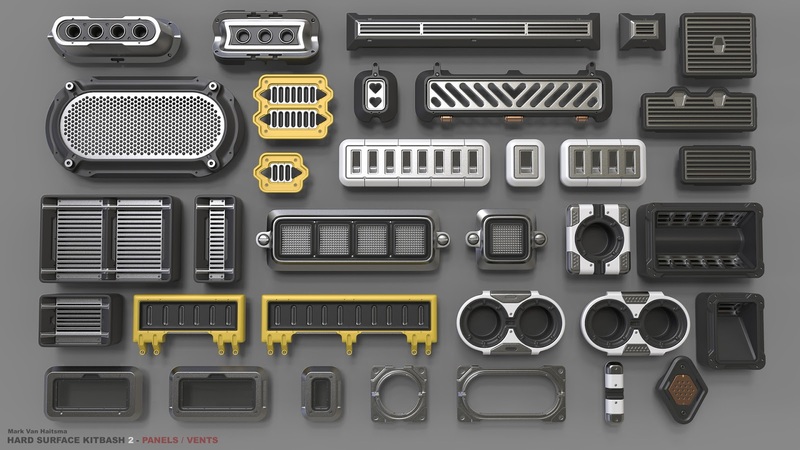 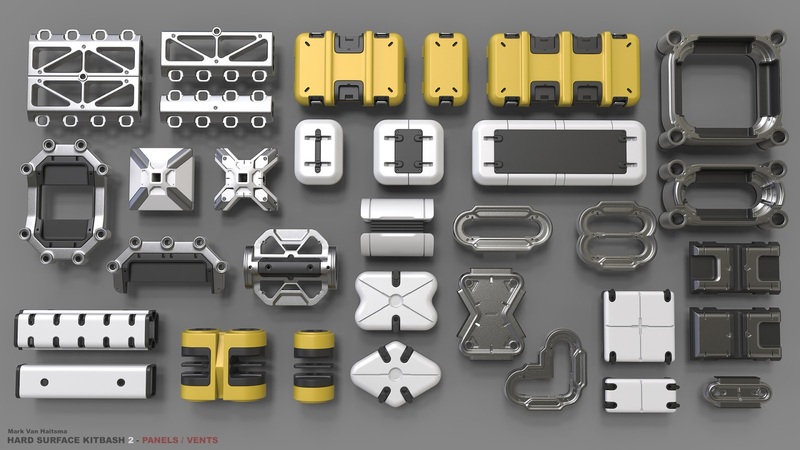 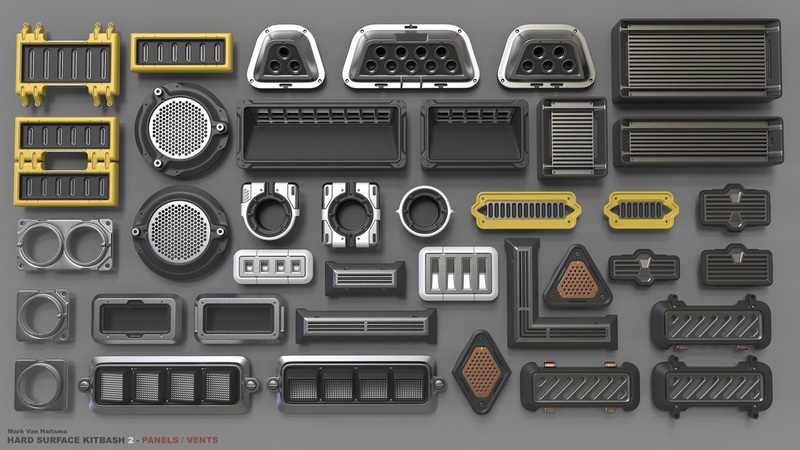 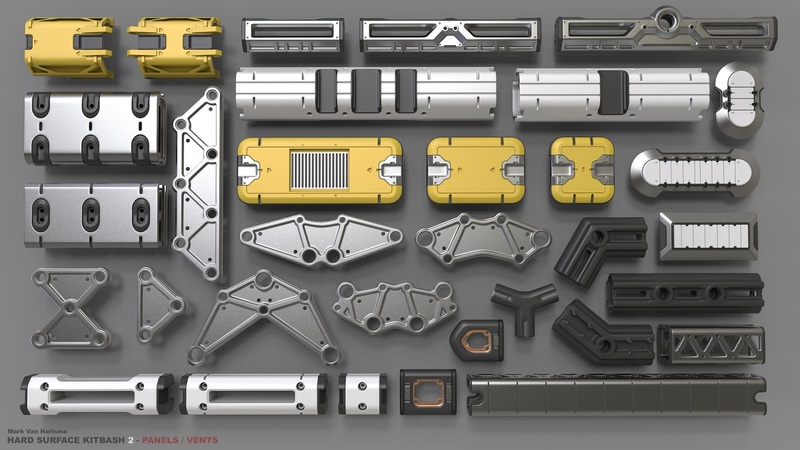 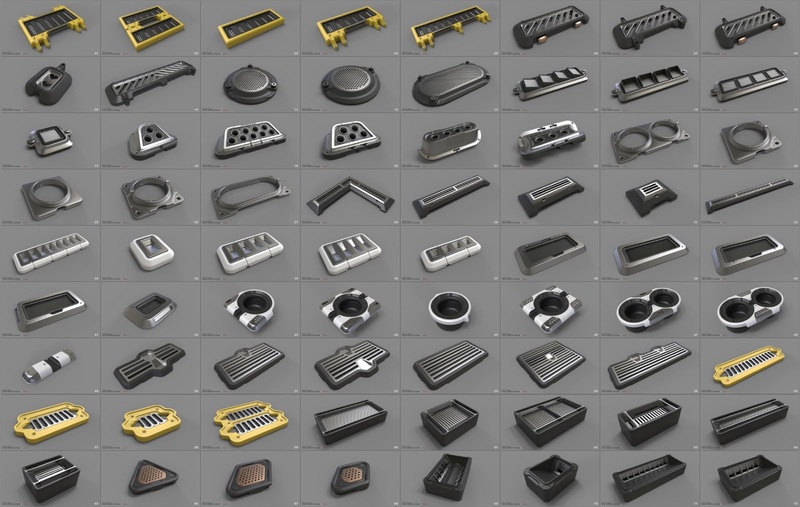 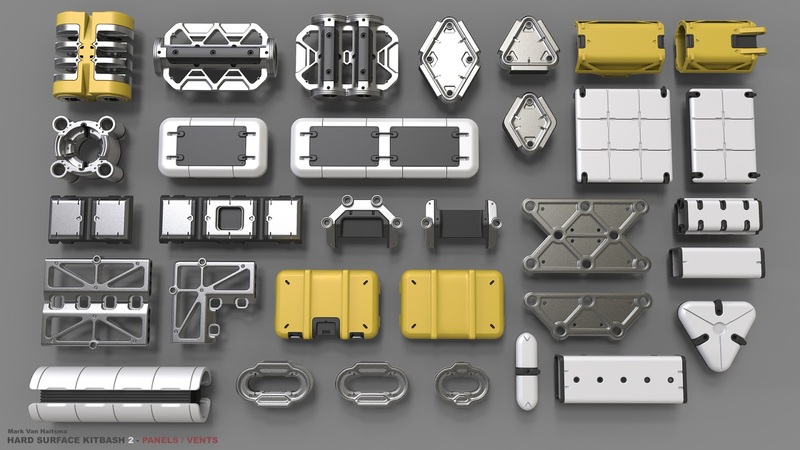 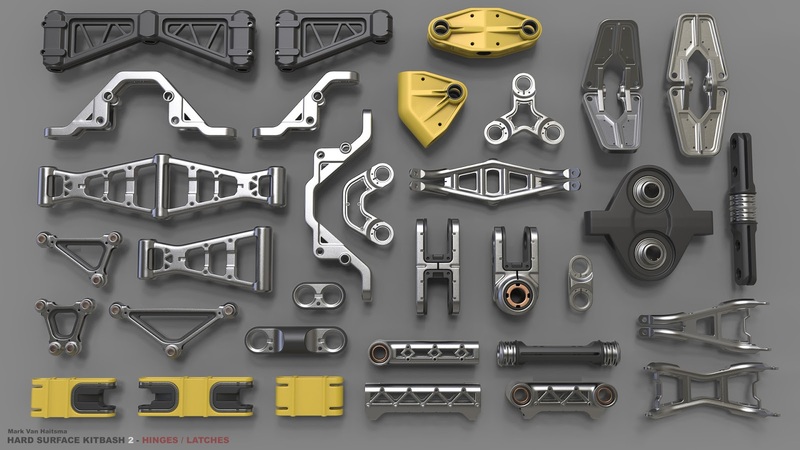 [ #3dsMax #KeyShot #Photoshop #Material #Modeling #news ]Mark Van Haitsma, a senior artist at Epic Games has created this new set of material library to aid his personal projects. 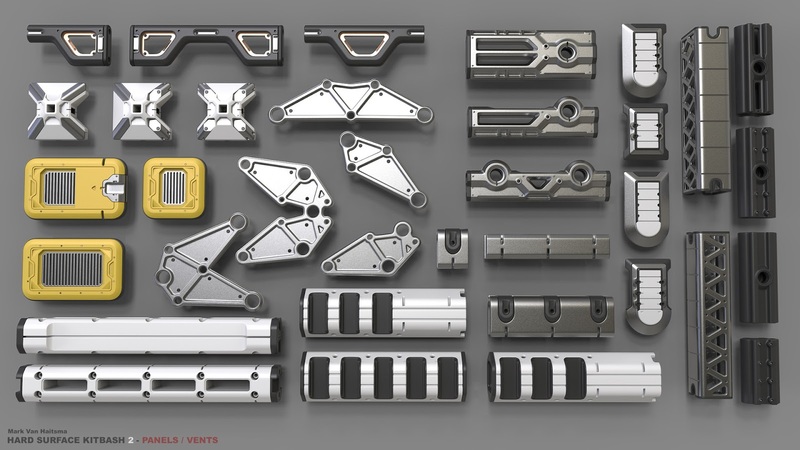 It contains over 380 pieces set of panels, vents, hinges, and latches ready to be used for high poly additions to your models/concepts. 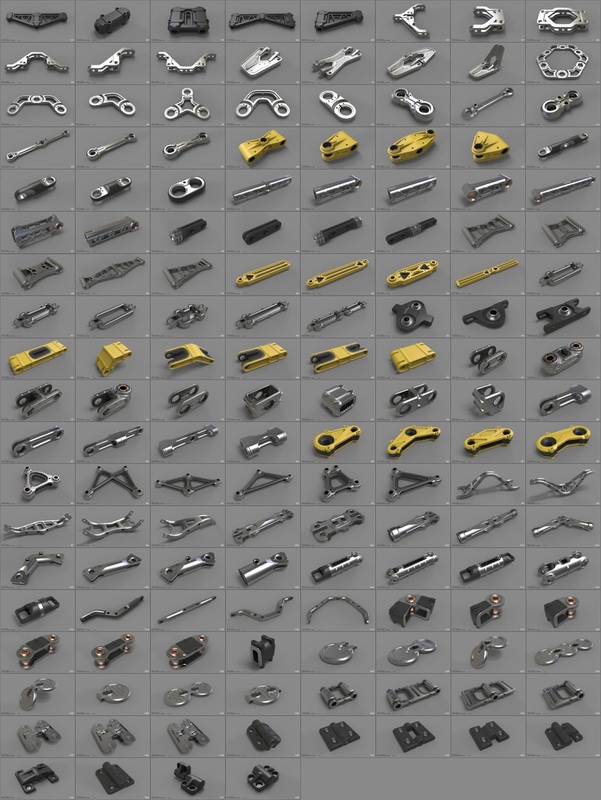 The objects were exported with no smoothing applied so they can also be imported into Maya, Zbrush, and other softwares packages easily. 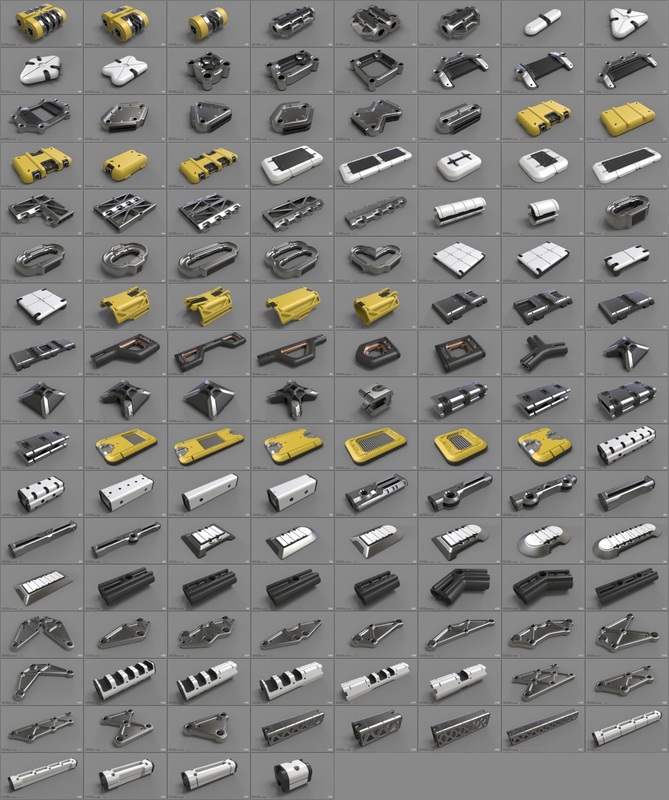 The library is available for download for $50.